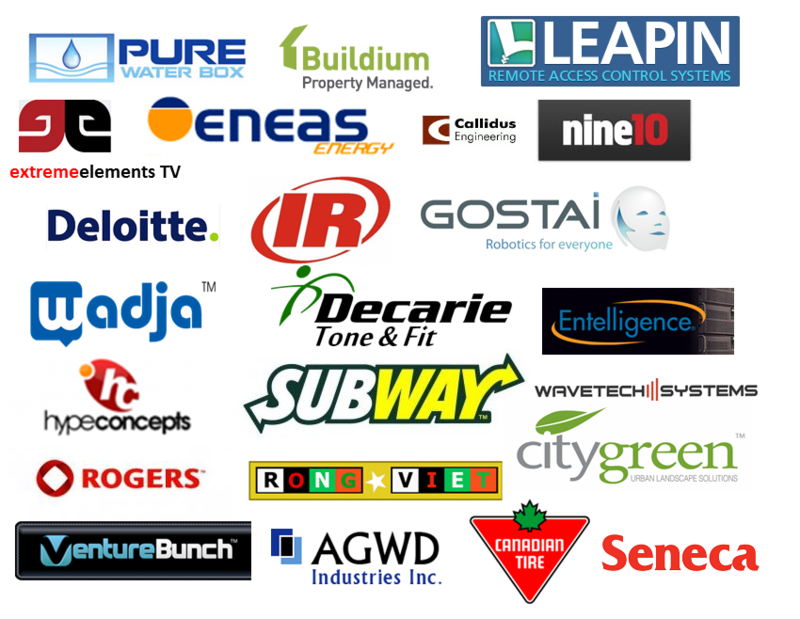 Working with diverse clients across the globe, we have extensive experience in implementing solutions in multiple continents and across multiple industries. 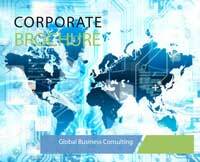 We have assisted companies of all sizes and with all types of business challenges meet their varying objectives. 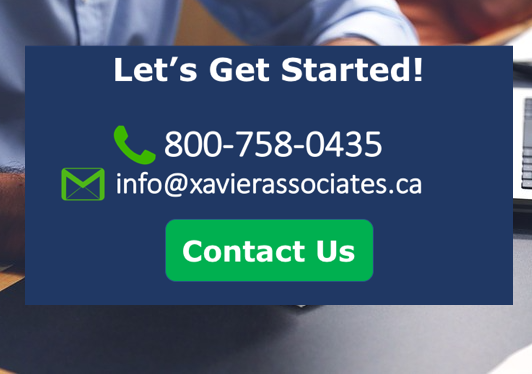 Xavier & Associates is a full service Marketing Management Consulting Firm, located in Toronto, providing global clients with innovative solutions to their complex business challenges. 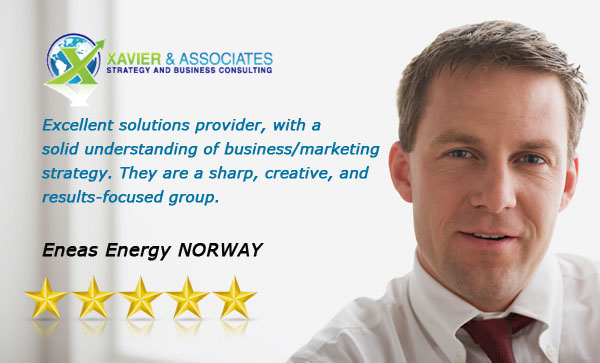 Our services include; Business Strategy Consulting, Marketing Plan Consulting, Mar­ket Research, Competitive Intelligence Analysis, Email Campaign Marketing, and Advanced Analytics.